Transforming how Health & Wellness is perceived through integrative therapies & education focused on your Mind, Body & Soul. Bringing these services to your front door. 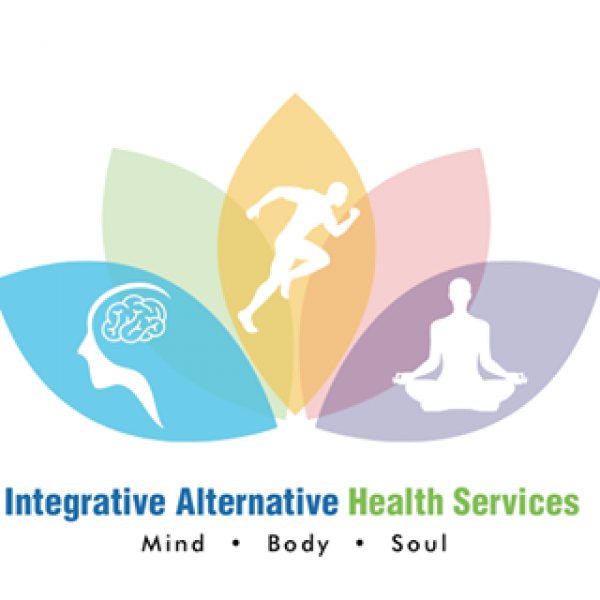 IAHS-Integrative Alternative Health Service strives to provide effective therapeutic & alternative health care, through a culture of like minded professionals. We offer a combination of in home services, Allowing us to step away from the pharmaceutical and "one practice suits all" methods. We are committed to improving lives. As a dedicated & experienced network of professionals, we are devoted to providing comprehensive, therapeutic & alternative health services. By utilizing a variety of practices, we are able to step away from the "one-practice suits all" & Pharmaceutical world into a natural/preventative & alternative one.